How would it stack up against other Porsche models and their times around the ’Ring? 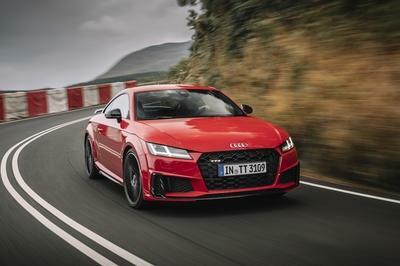 Whether or not you believe in the significance of the Nürburgring lap time record, what’s important is that automakers thing highly enough of it that they’re willing to make chest-puffing claims about their car’s ability to tackle the 12.2-mile race track. Porsche is no different and it has proven as much by being one of the most prominent brands to uphold the sanctity of the Nürburgring production lap time record. It once held that title with the Porsche 918 Spyder’s blistering lap time of 6:57, but now it’s calling its own shot by claiming that the new 911 GT2 RS will be able to join the hypercar as the only two Porsche models in history to post a sub-seven-minute lap time. Frank-Steffen Walliser, the man behind Porsche’s GT program, dropped some hints of the new sports car’s performance abilities, telling Motoring that the new 911 GT2 RS is “no seven at the Nürburgring,” before adding that fans will have to “wait and see” and give the company “some time” to “check it.” It’s not exactly the most convincing way to call your own shot, but Walliser did say that the company will use the same exact specification of the engine and tires as the production car. No gimmicks here, apparently. There’s no timetable set for when Porsche plans to do the 911 GT2 RS’ Nürburgring run, but rest assured, all eyes will be on Stuttgart’s most powerful production 911 when it does set off for that lap. Is There A New King Of The ’Ring? The 911 GT2 RS Lapped the Nurburgring How Fast? Can the Porsche 911 GT2 RS pull it off? 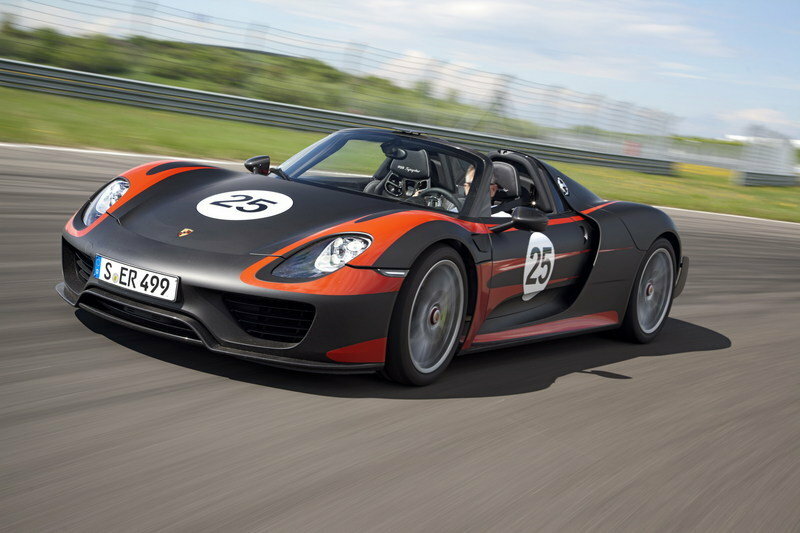 It’s too early to say at this point, but it is worth noting that the much more powerful Porsche 918 Spyder’s lap time of 6:57 stood as the production car lap record at the Nürburgring for a few years before a slew of cars posted faster times. The record, as it stands, now rests on the equally mighty shoulders of the McLaren P1 LM, which posted a lap time of 6:43.2 last May. I don’t expect the 911 GT2 RS to beat the P1 LM’s time, let alone move past the 918 Spyder as the fastest ever Porsche model to lap the Nürburgring. 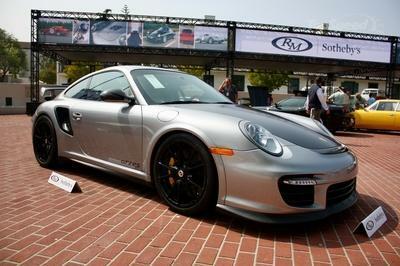 I will be interested though to see if the 911 GT2 RS can break the seven-minute barrier. Doing so would likely mean that the car that runs the ‘Ring will feature the optional Weissach package. 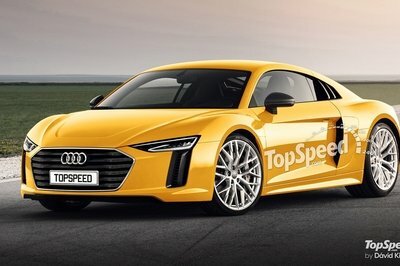 That could mean a lighter version of the sports car with more carbon fiber bits and a set of magnesium wheels in tow. Would those additions be enough to do it? It’s hard to tell at this point, and even Porsche tipping its hand on what the 911 GT2 RS is going to be capable of. What we do know is that most powerful street-legal Porsche in history already has a treasure trove of aerodynamic and performance features that should help it go around the Nürburgring. It’s got that massive rear wing, an equally enormous spoiler, and more vents to help improve cooling. 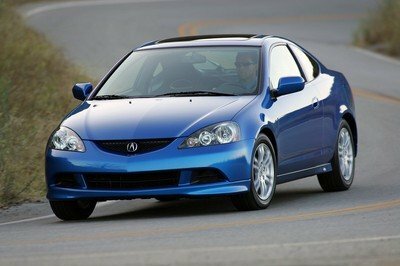 And while we’re here, let’s not forget that the sports car also packs a twin-turbo 3.8-liter flat-six engine that’s been tuned to produce a staggering 700 horsepower and 553 pound-feet of torque. 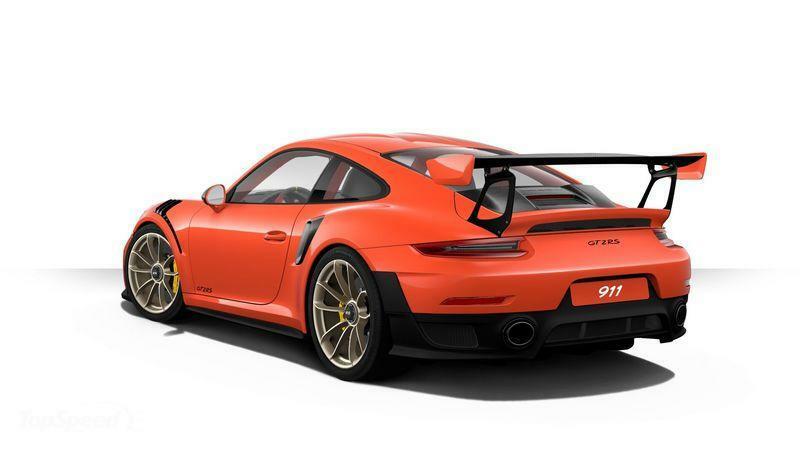 Do the math and that adds up to 80 extra horses and 37 pound-feet of twist over the previous 911 GT2 RS, the same car that lapped the ‘Ring in 7:18 back in May 2010. With new technologies in tow, plus the reality of all that extra power, Porsche appears to be on the right track as far as its goal of posting a sub-seven-minute lap time around the Nürburgring with the new 911 GT2 RS. Whether it does so or not is a question that will be answered over time. Best prepare for the coming spectacle. In the meantime, check out the table below to see the fastest lap times posted by a Porsche model at the Nurburgring. Needless to say, the 918 Spyder heads that list. 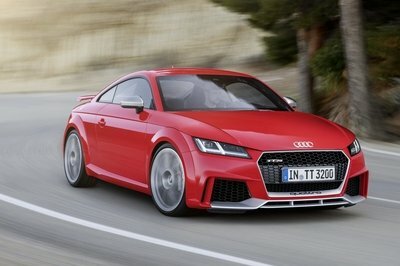 Where would the new Porsche 911 GT2 RS slot in that list? 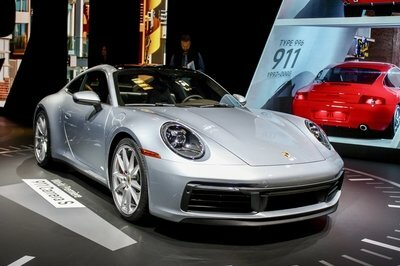 If Porsche wants to make real noise, anything less than the number one spot on that list would be a disappointment. Doing so would mean breaking the 918 Spyder’s lap time (unlikely) so a more realistic goal could be second place on that list. The good news is that Porsche has a window of a little more than 15 seconds to put the 911 GT2 RS below the 918 Spyder and ahead of the 911 GT3 that posted a lap time of 7:12.7 less than two months ago. Considering that the 911 GT2 RS has 200 horsepower(!) 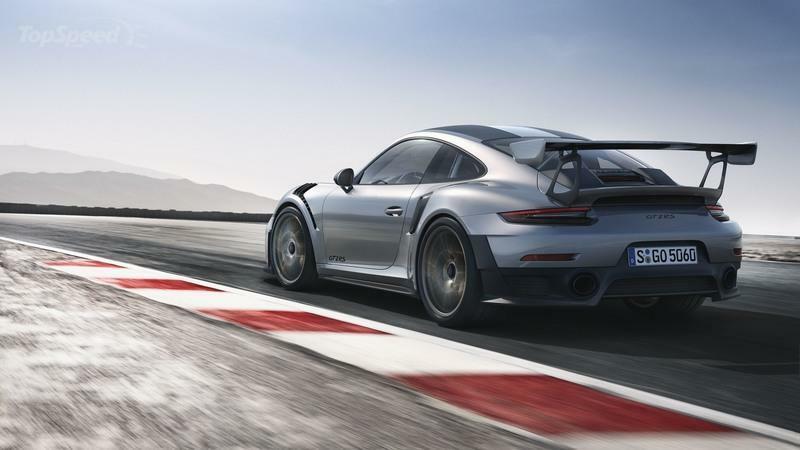 more than the 500-horsepower 911 GT3, it’s unlikely that the GT2 RS will have any trouble destroying the GT3’s lap time. Pencil it, then, ladies and gentlemen. I’m not one for predictions, but I am confident that the 911 GT2 RS will at least be the second fastest street-legal Porsche model to lap the Nürburgring. Will it be the fastest though? For that, we’re going to have to wait on Porsche to provide the answer and the evidence. Read our full review on the Porsche 911 GT2 RS here.